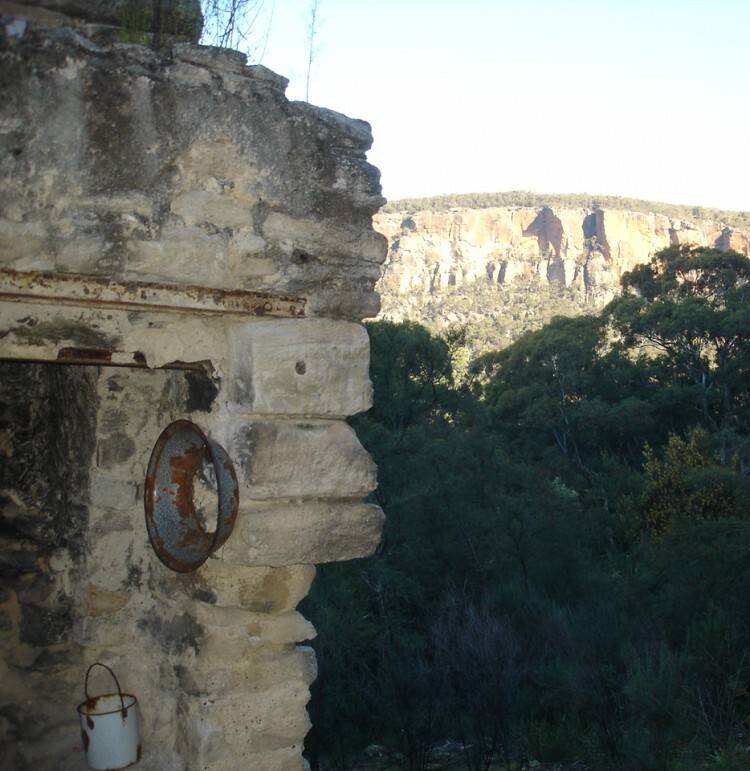 Airly village on Mt Airly in the Capertee Valley is another abandoned shale oil mining village from the late nineteenth century. The pagodas on top of Mt Airly and Canobolas are the most spectacular anywhere in the Gardens of Stone yet they still face destruction by coal mining. It was the prospect of mining Airly that drew my attention back to this area in the early 1990s, I can’t imagine a more stupid mine yet Centennial Coal persists with it. Airly coal mine has never produced quality coal or a profit. The only explanation I can imagine is the need to maintain its fictional potential to support their share price. It’s yet another case where coal mining must be fought with endless delaying tactics until it finally collapses. That collapse is already beginning to happen.